As OnePlus 5 coming closer to reality, more & more leaks are fuelling are excitements regarding the Flagship Killer. The good part is that the new leaks are not only based on rumors that because it’s also confirming some of its important specification. 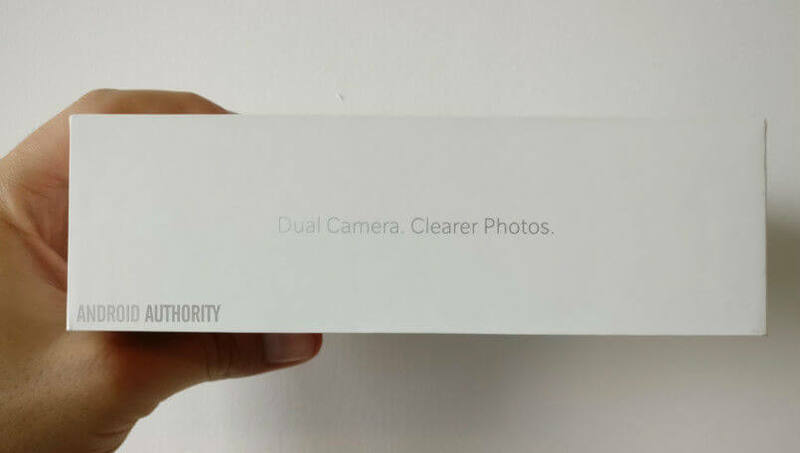 A leaked image has surfaced on the web which is believed to be the OnePlus 5 box, and it confirms the most amazing thing you can find on the OnePlus 5 *Drum Rolls* – Its non-other than the Dual-Camera Setup on the rear, Imagine when a single camera on the rear of OnePlus 3T produce such an amazing picture then the Dual-Camera could bring out the destruction compare to other flagship devices. 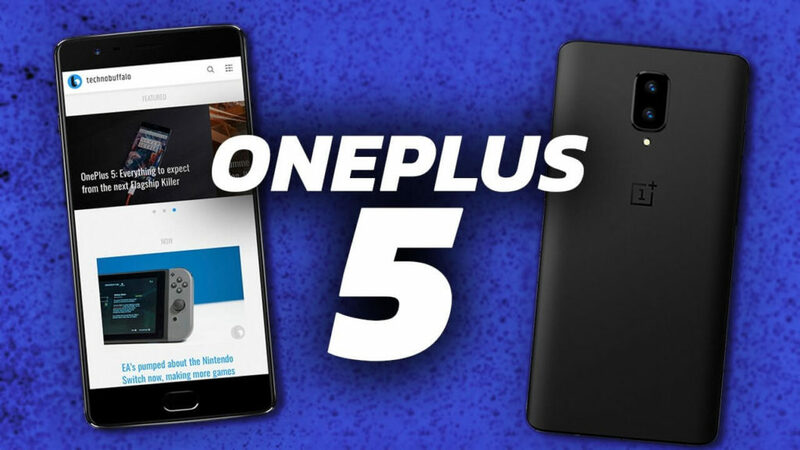 OnePlus founder Liu Zuotu confirming the company’s partnership with DxO for an improved camera, fuel more excitement in us about the New OnePlus 5, not only this OnePlus has shared a new image on their social networking site, where new OnePlus 5 sit just below the OnePlus 3T hidden completely in the shadow of OnePlus 3T. One thing is clear with this image that OnePlus 5 is going to smaller & thinner than the 3T. All rumors so far have been for a 5.5” screen (ofQHD resolution), but this lends some credence to the dual-edge screen gossip. 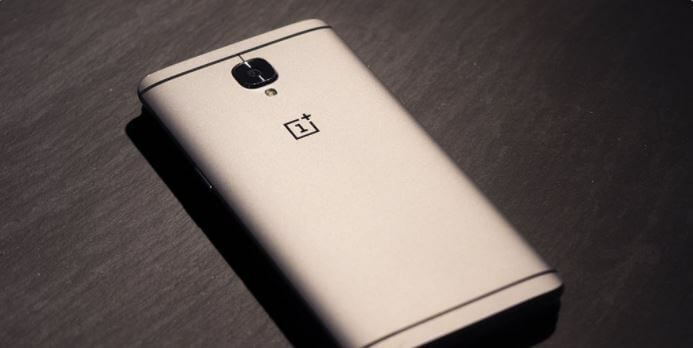 Its also look real that because OnePlus CEO and co-founder Pete Lau’s said that the OnePlus 5 will be the thinnest flagship phone that because it will be fuelled by a 3,300mAh battery. While this would be smaller than the 3,400mAh battery powering the OnePlus 3T, well that’s what leaked sketchy poster on Weibo suggests us.